Just about every parent has lost their cool from time to time. It’s rare to find a parent who has never yelled at their child during a high-stress moment. But ask yourself this: Has losing your temper or shouting at your child resulted in a positive outcome? Did it alleviate the stress of the situation? Did you or your child walk away feeling good about the interaction? Probably, not. 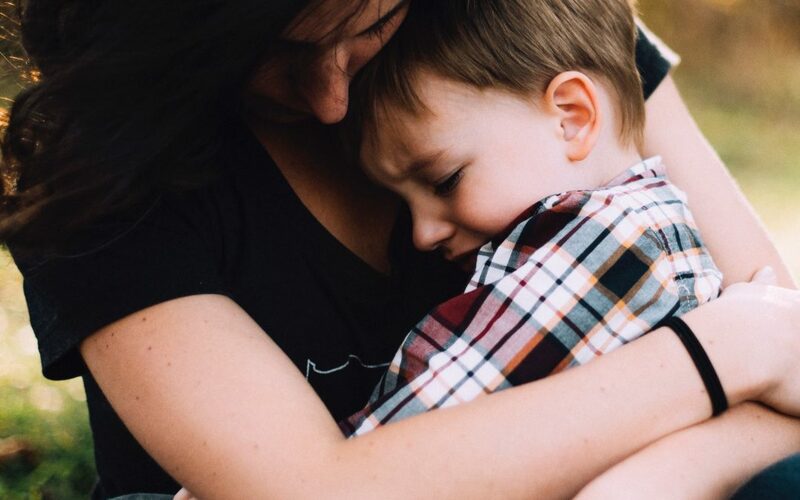 Now, consider the impact on a child with an attachment disorder, a child who has never received adequate emotional regulation from caregivers. Research shows that the only effective way to positively influence children is to gain their trust, making them willing to follow your direction. A calm and consistent approach works best with all children. But it is critical to remain emotionally balanced with children who have compromised attachment. Remaining calm, composed, and patient with a challenging child can be difficult. But try to keep in mind that you set a critical example. Over time, securely attached children internalize parental care and learn self-regulation. Children with an attachment disorder, however, did not develop the ability to regulate their emotions and impulses. They became behaviorally and biochemically disorganized, resulting in hyperarousal, aggression, impulsivity, and distractibility. They overreact to stimulation, stress, and anxiety. You can teach your child to be calm by role-modeling calmness. Calmness reduces your child’s “alarm reaction” (fight-flight-freeze) and allows her to feel safe and secure enough to think rationally, learn a better way of behaving and coping while building trust with you.